If you would like to see, squish, and buy RiverKnits yarn in person, please visit one of our lovely stockists. Alternatively, you can meet us and our yarn at a show. See our Events page for details. Based at the Market Hall of the historic town of Shrewsbury in Shropshire, we sell a huge, wonderful range of natural and ethically sourced quality British wool, yarn and fibre. Design led, natural fibres specialist housed in an historic building in the heart of Faversham. Excellent workshop programme featuring nationally and internationally renowned designers. 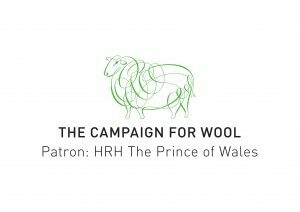 Brand partner of Campaign for Wool. 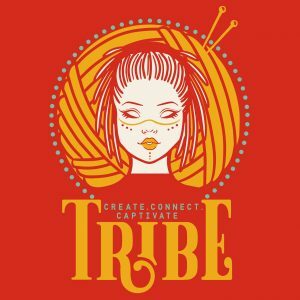 At Tribe our job is to bring you the loveliest, most inspiring yarns and accessories available, and to create a welcoming, informative, fun space for you to browse and buy, whether in our retail shop in stunning Richmond-upon-Thames, or through our online store. It’s not an unpleasant job. We are on a mission to get the world “making” again. We truly believe that “making” is at our cores as human beings. The Village Haberdashery is a modern craft shop and class studio based in West Hampstead, London. The aim is to inspire everyone who walks through our door – or clicks onto their website – to make something amazing! They love to put a modern spin on traditional crafts and hand pick products with contemporary crafters in mind. Many of the products they stock are locally, independently and or sustainably produced and everything they offer is beautifully designed. Annie Barker opened The Village Haberdashery online in February 2012 and the West Hampstead shop in December 2012. The bricks and mortar shop is beloved by makers and has become a travel destination for visitors from all over the world. In early 2017, The Village Haberdashery moved its flagship shop to a bigger, brighter space to West Hampstead Square in the heart of West Hampstead’s business district. Located in the busy market town of Wetherby in West Yorkshire, Create stocks a wide range of craft supplies, natural skin care and home wares. The ethos of the business is firmly based in the Scandinavian concepts of Hygge and Lagom – the need for everyone to create a sense of cosiness and wellbeing in order to achieve a balanced lifestyle – as well as the positive benefits of creative activity to promote a health mind and body. 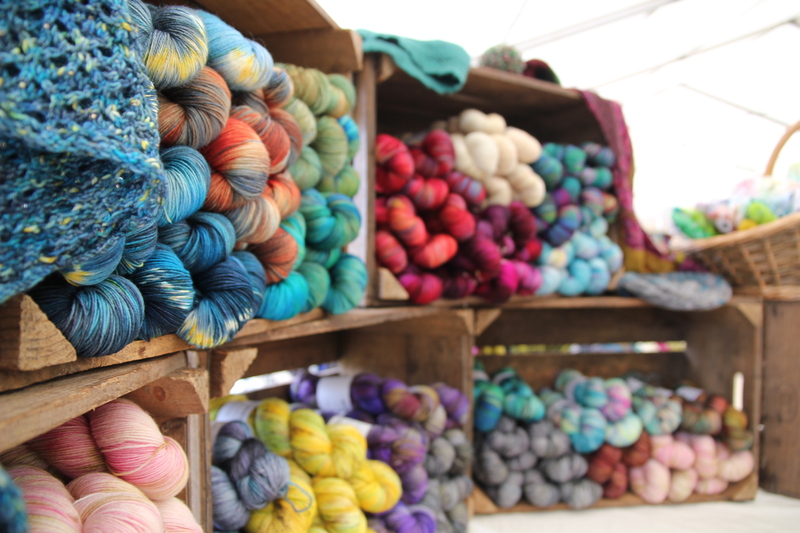 Wool on the Exe is a community fibre arts space in Exeter, Devon specialising in beautiful and affordable British yarns as well as gorgeous hand-made gifts and accessories by local artisans. They also have a wonderful calendar full of workshops and drop-in sessions – well worth a visit! Frome Yarn Collective is located in the lovely town of Frome, Somerset. 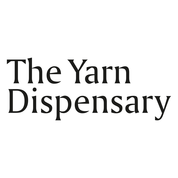 Situated on the historic Catherine Hill, an area full of interesting independent shops, we offer a selection of yarns that we love and want to share with the fibre community around us. We offer knitting and crochet courses throughout the year. 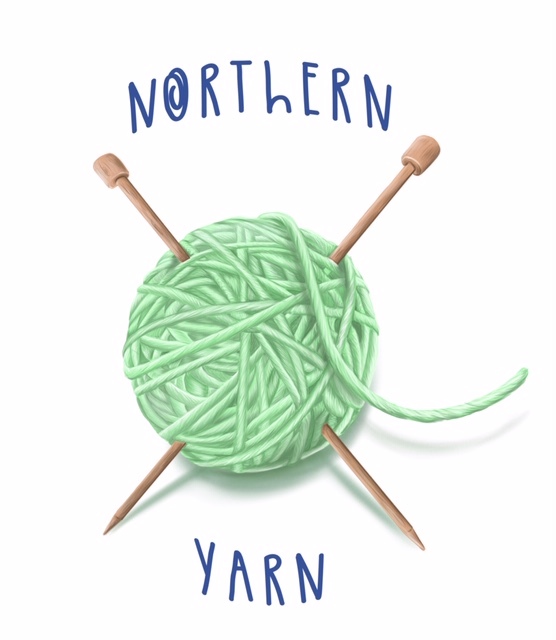 Northern Yarn is a small, independent wool shop based in Lancaster. We have our own yarn line that has been processed from local flocks of sheep and we have a strong focus on sticking locally sourced wool and products. We aim to support local farmers and businesses by promoting and stocking British wool. 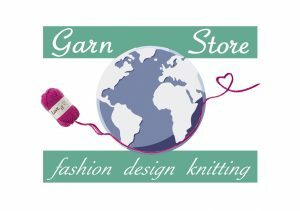 Garn Store is a small yarn shop in the centre of Cologne, Germany. We are known for high quality natural fibre yarns from all over the world. It is important for us to offer products and yarns which are sustainable and have been made carefully and ethically. 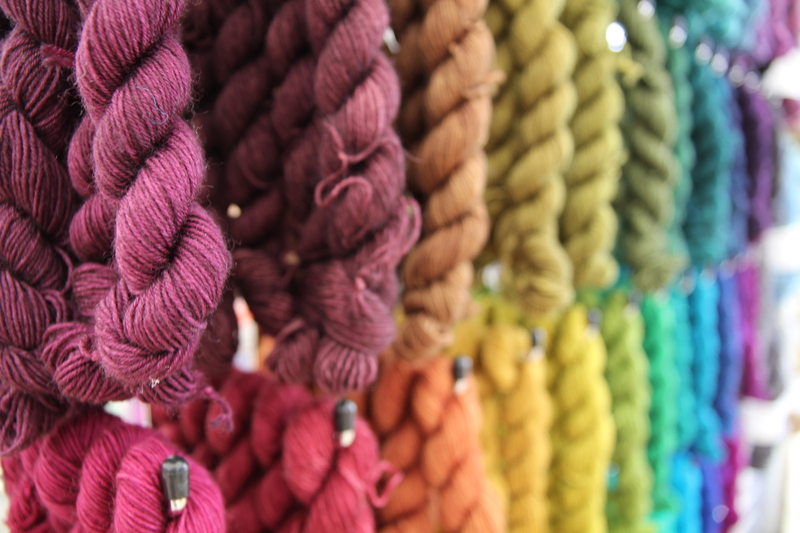 You will find in Garn Store a selection of lovingly hand dyed yarns. We are delighted to be a stockist of RiverKnits yarns. Garn Store mitten in der City von Köln, Germany ist ein kleines, aber feines Geschäft für hochwertige Naturfasergarne aus aller Welt. Wir legen besonderen Wert auf die Nachhaltigkeit unserer Produkte und möchten unseren Kunden edle Fasern bieten, die mit Bedacht produziert sind. Im Garn Store gibt es auch eine Auswahl von in liebevoller Handarbeit gefärbten Garnen. Wir freuen uns sehr, Riverknits im Angebot zu haben.